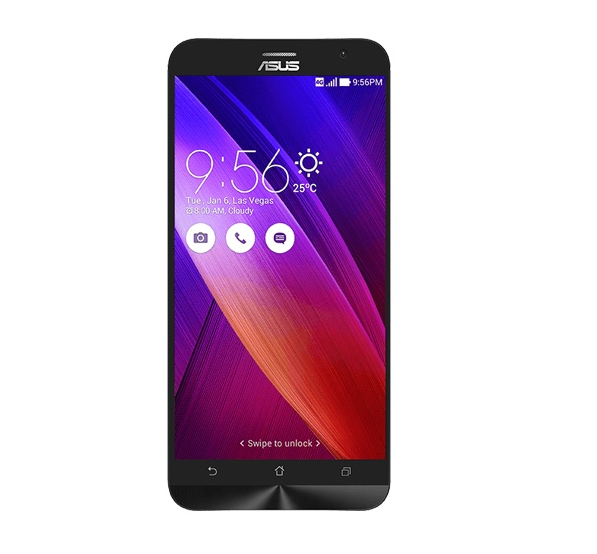 The impressive ASUS ZenFone™ 2 (ZE551ML) is incredibly thin and ergonomical due to its 3.9mm thickness and exclusive rear-key integration. Powered by a 64-bit 2.3GHz Super Quad-Core Intel® Atom™ Z3580 processor, this is the world's first smartphone with 4GB of dual-channel DDR3 RAM. With built-in support for aptX® audio codec, this powerful phone allows for high-quality audio streaming over a wireless Bluetooth® connection.